Westsail Owners Alliance - Post: "Westsail 32-never Launched-tip! 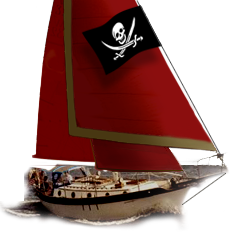 Buy It WOA Member"
Post: "Westsail 32-never Launched-tip! Buy It WOA Member"
Wow, Just reviewing the old threads. Fine boat! You have every reason to be proud. Congratulations again. Are you renaming her "Wild Goose"? If so, great name. Of course, I always liked "Agape" too.